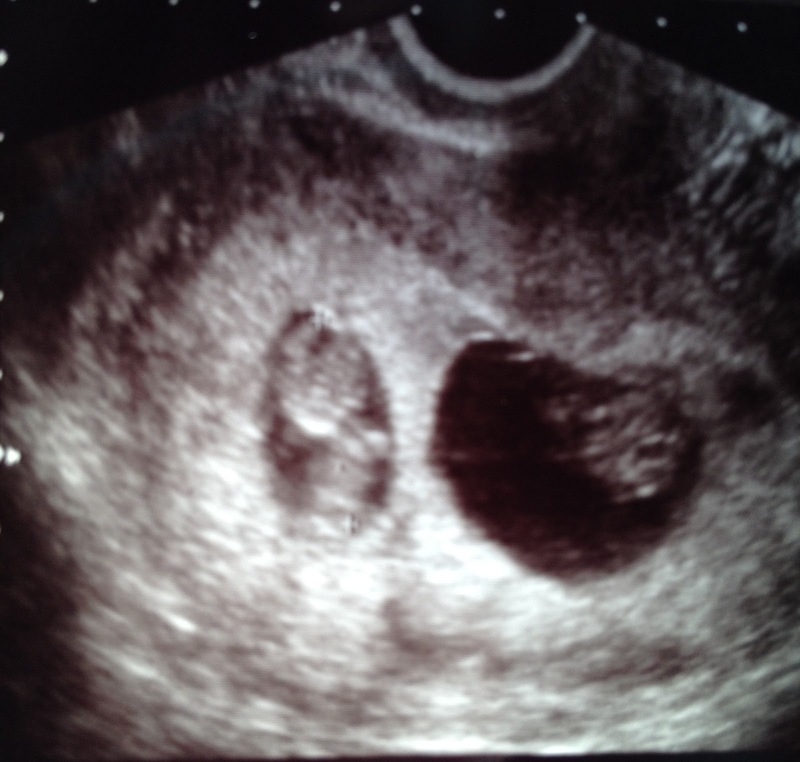 Derrick and I are happy to announce that we’re expecting twins! We feel very blessed to be able to start our family, and we cannot wait to meet our little monkeys. I am a little more than 12 weeks along, and we have a due month of December. The estimated due date of 12/23 doesn’t really apply because we likely will not make it that far. The goal is that we make it into December, so please pray for that. 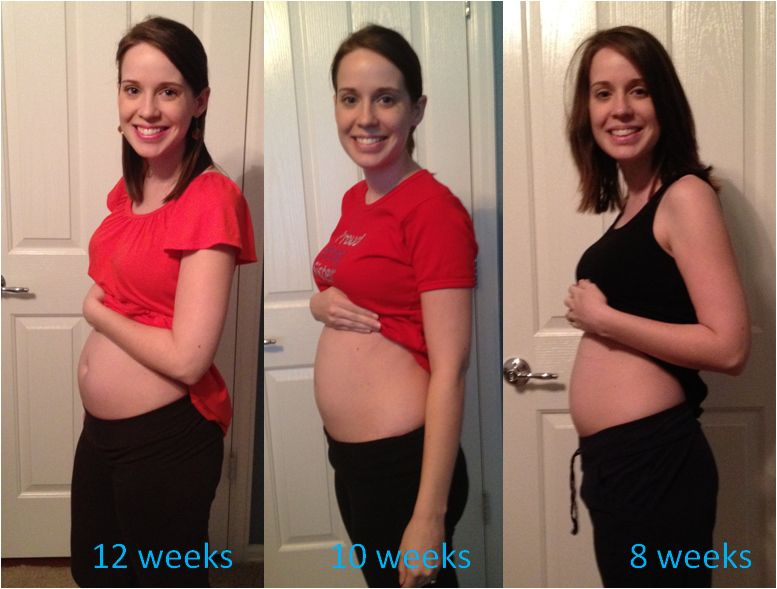 From 9wks. 2 tiny little babies. Overall, I am starting to feel better. I’ve had pretty bad night sickness and not able to keep dinner down unless I take my anti nausea meds. Sleep is not going so well either, but I have a new pregnancy pillow on the way. It cost me $60, so I hope it’s a miracle worker! At least both are black and the same height! I am definitely also starting to blame pregnancy brain on my ‘oops moments’. 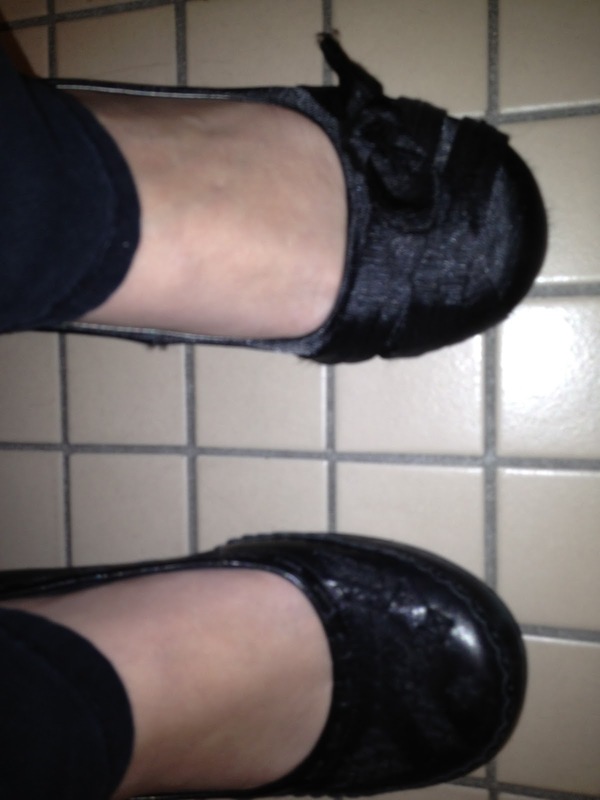 Like the day I noticed I was wearing 2 different shoes after I got all the way work. This resulted in a lunch trip to Target to buy some new flats, which I ended up returning the following day because they killed my feet. I’m looking forward to the many milestones to come. We have an ultrasound scheduled for Thursday, and later this month we will tour the hospital my Dr’s office delivers at and meet the other docs in the practice. I’m on the fence about possibly switching, since my Dr. is also pregnant and due in November, and the hospital is only a level II NICU. With twins that come earlier than 32 weeks, a level III is what we’ll need. I plan on making it farther than that, but you never know. Better to be prepared. If we stay where we’re at, worst case would be that they get transferred to a chidren’s hospital if born too early. I believe, I would go to, but that is definitely something I want clarification on. Be sure to become a follower or subscribe to receives emails when I make new posts if you want to follow the pregnancy. Great weekend & tons of projects coming up! Steff, I am so happy for you and Derrick! Bettina told me but I did not know it was twins! How exciting! Congratulations!!! That is wonderful news You look beautiful! I’m going to be a grandma!! Happiest to mommy and daddy duece!! Mommy, you crack me up! I am so very proud of, and excited for you! I love you more than you even know, and all of your accomplishments, and obstacles you overcome have built you up to be in line to be the best mom EVER! You are so blessed and living proof that we all go through things but there is a light and reward at the end of the tunnel! I will be in touch, and i cannot wait to see those babies!